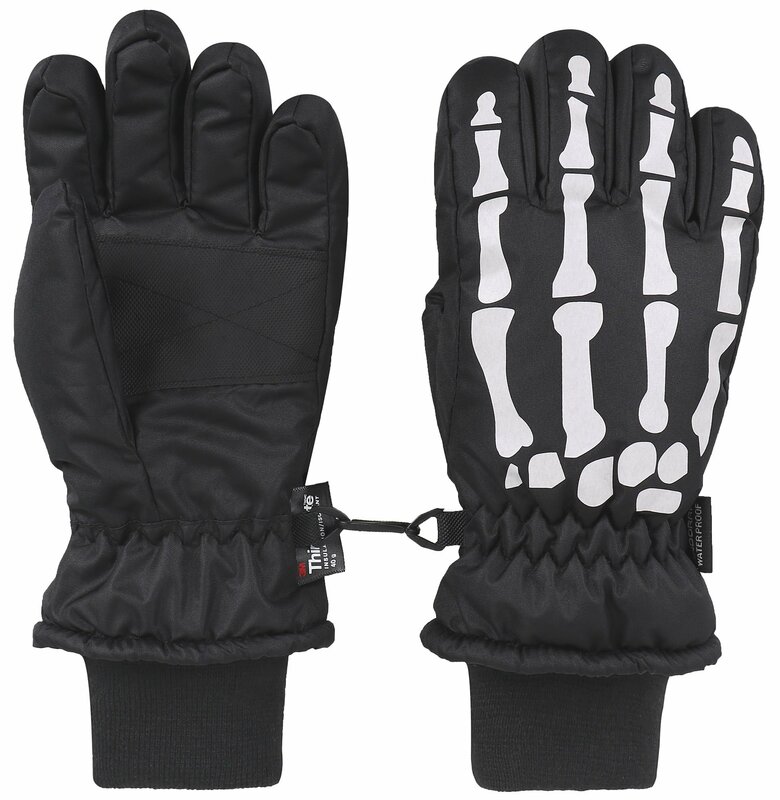 These gloves are designed to be simple to position on & take off. 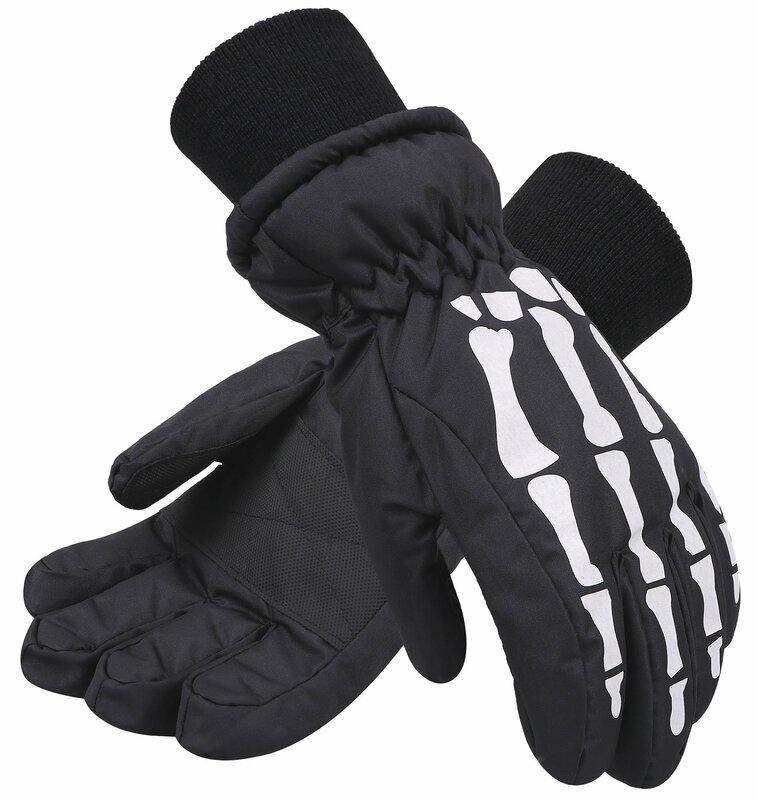 Helps keep your child’s hands warm and dry. 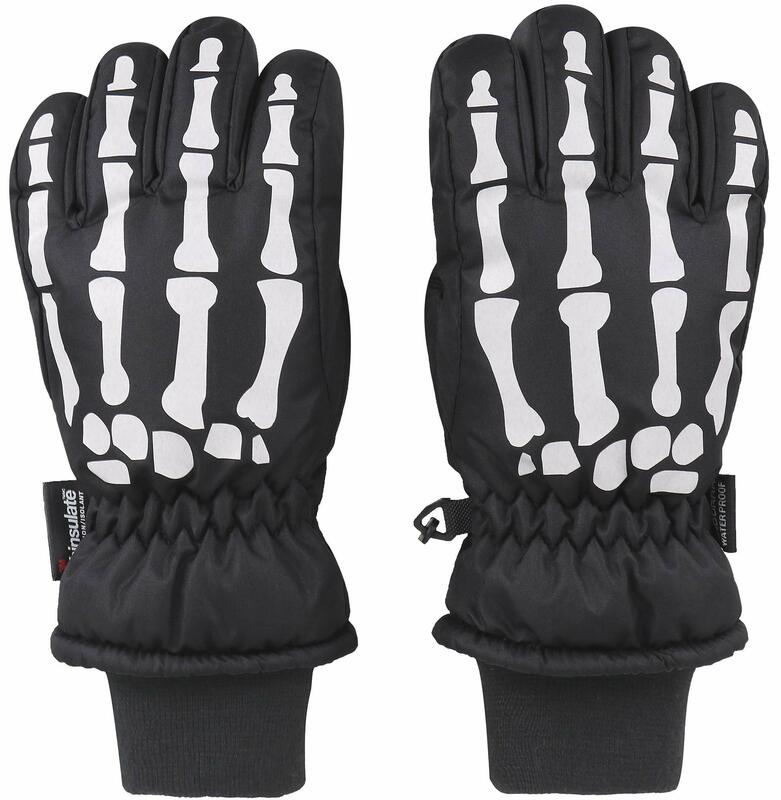 3M Thinsulate lining for extreme cold weather.